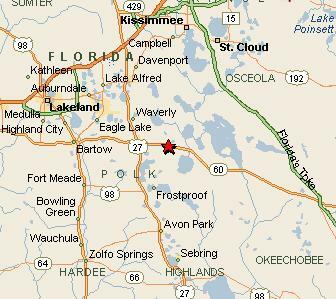 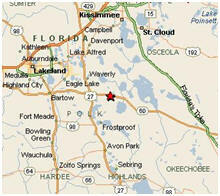 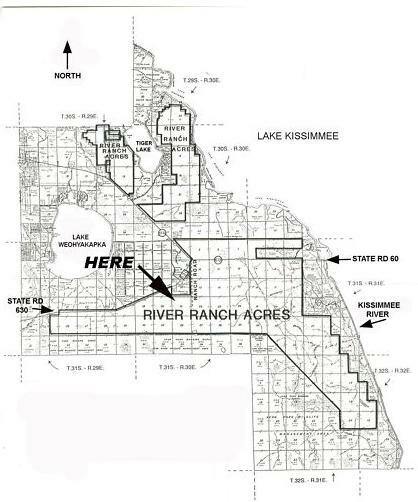 River Ranch Acres is organized between the KLRPOA in the north and RRPOA in the south. 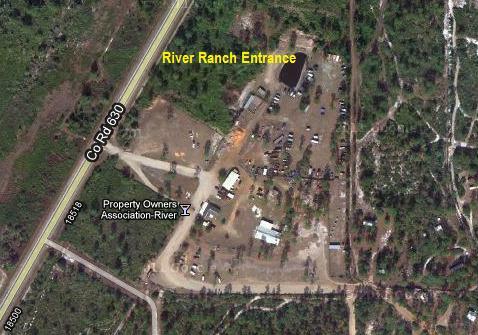 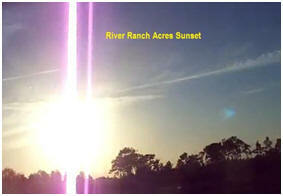 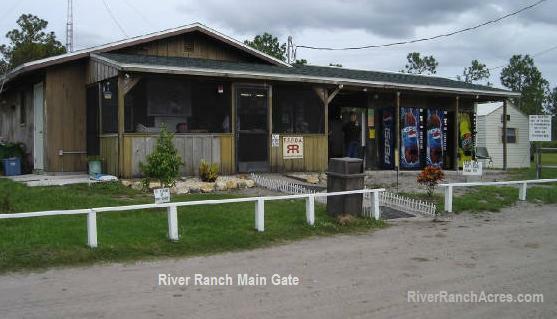 You must be a landowner & a member to access River Ranch. 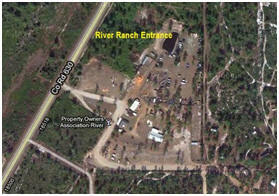 If you want to access River Ranch you need to find land for sale & buy it, to get a deed to get started to enjoy the land.